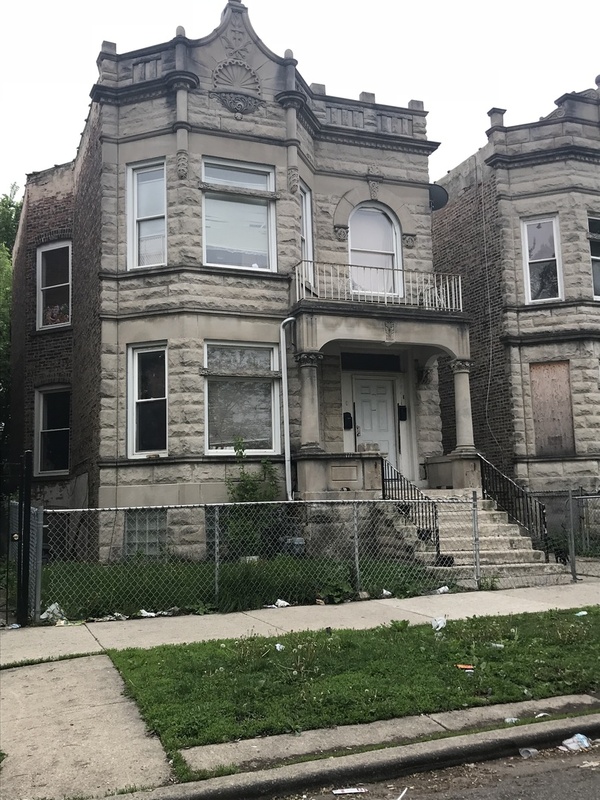 Motivated seller West Garfield park beautiful 2 flat GREYSTONE. DON&apos;T MISS THIS ONE! 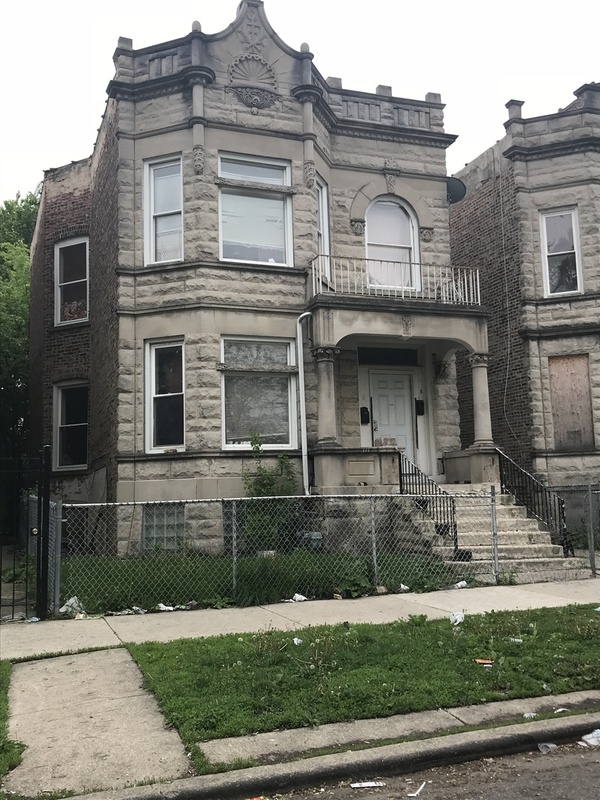 Located close to the garfield park conservatory, CTA green line, close to 290 expressway. Sold in AS-IS condition. Call make an appt today.